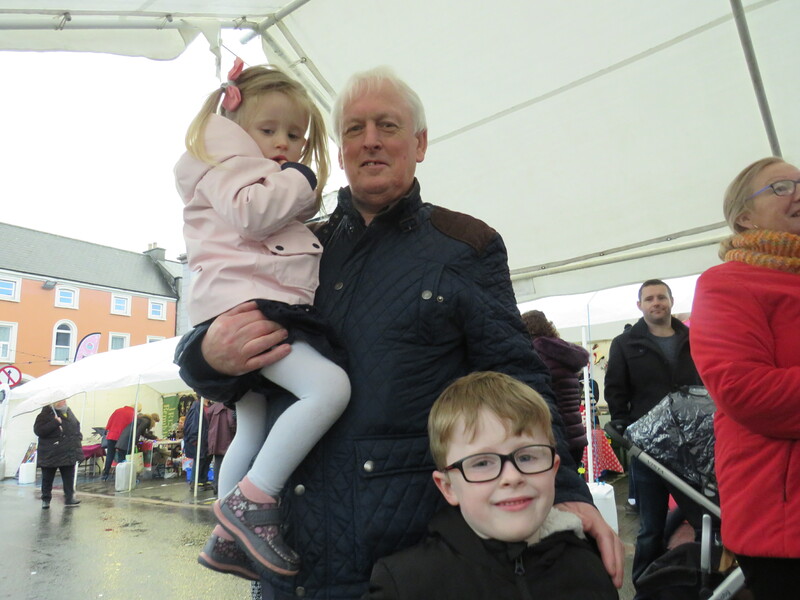 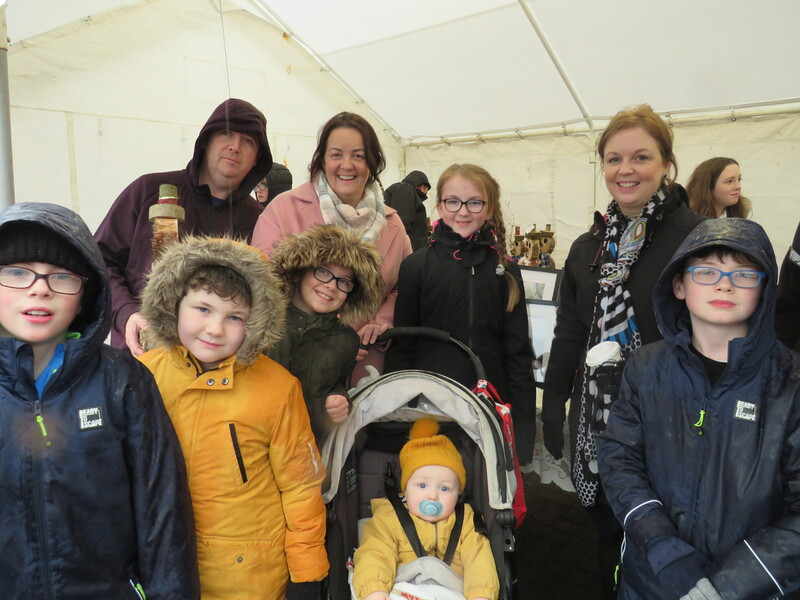 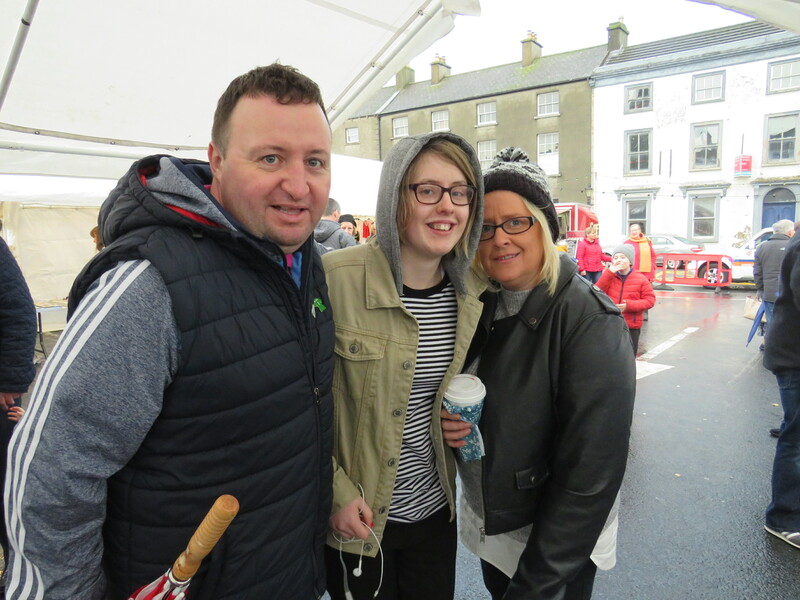 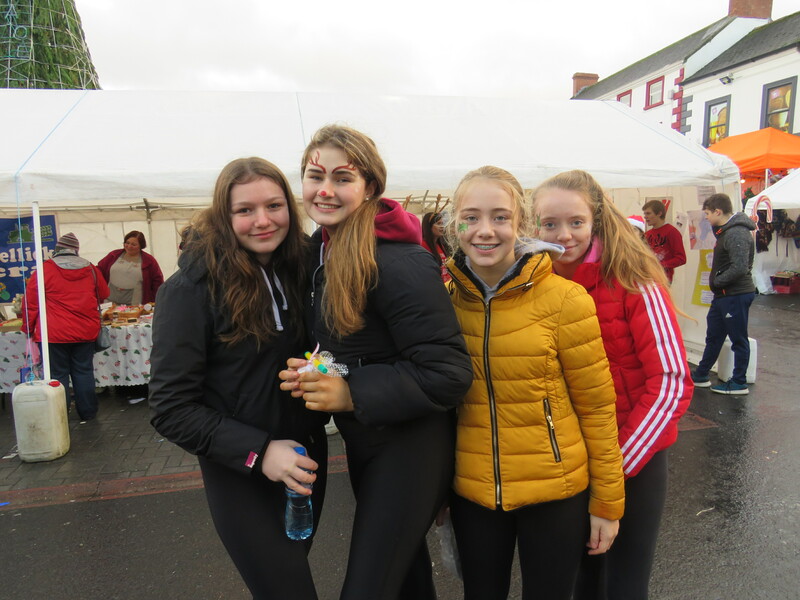 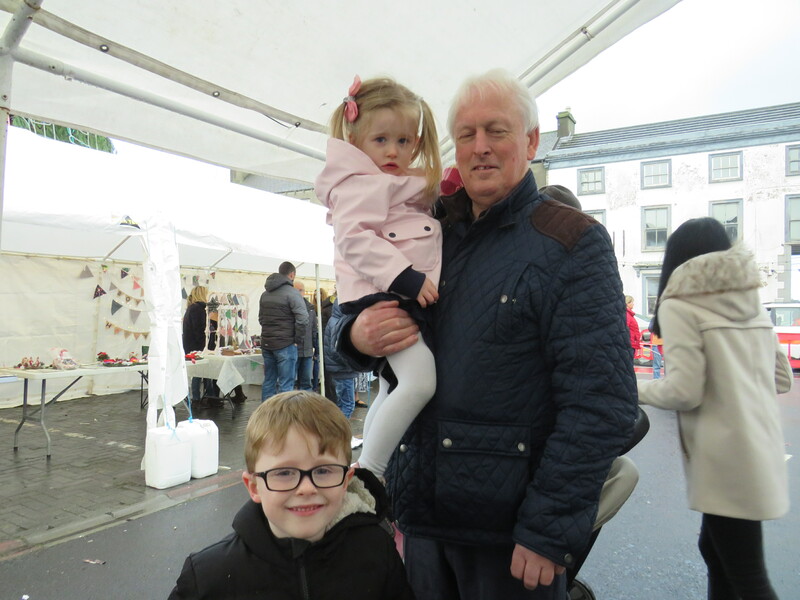 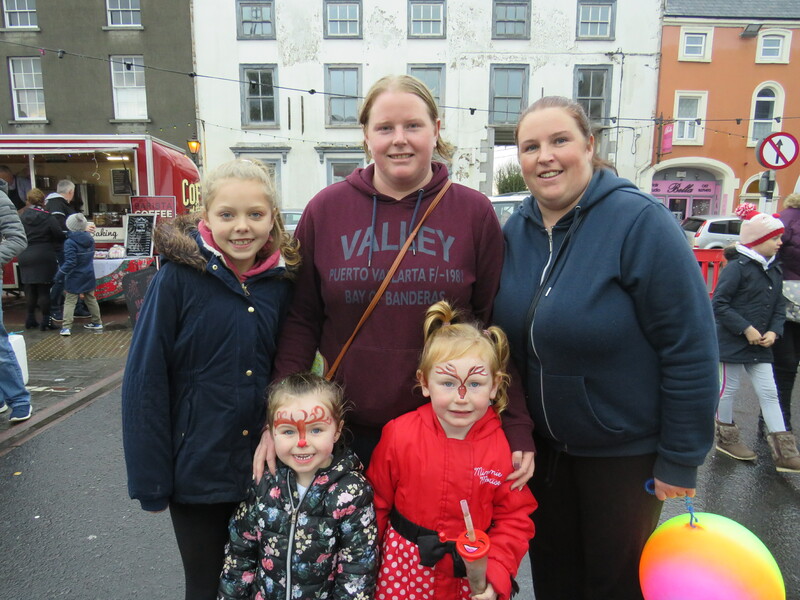 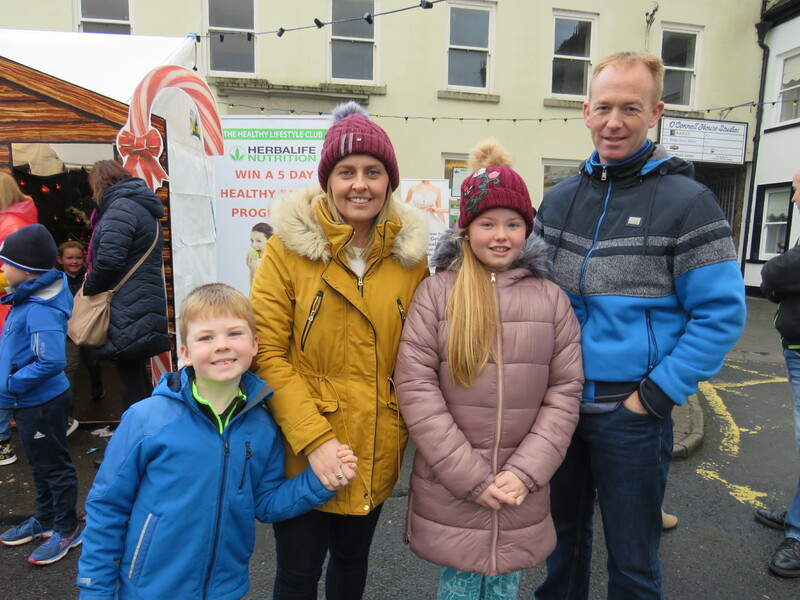 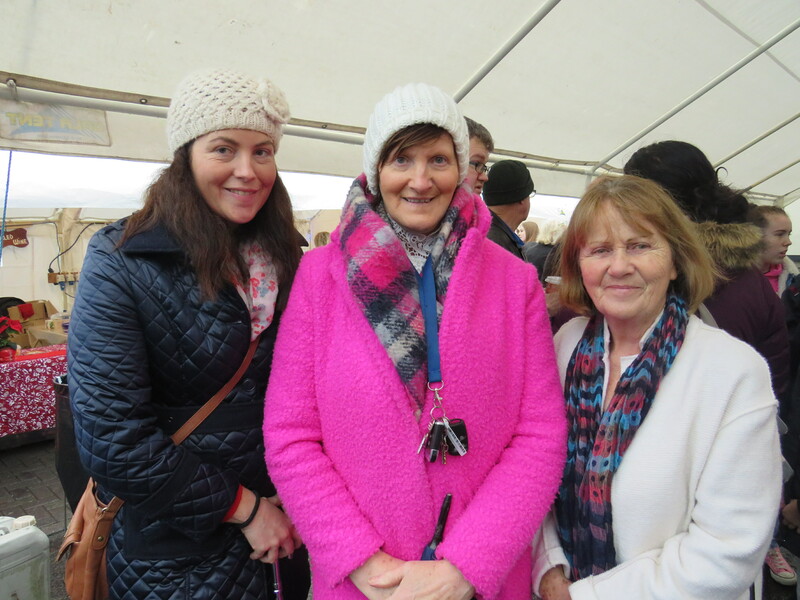 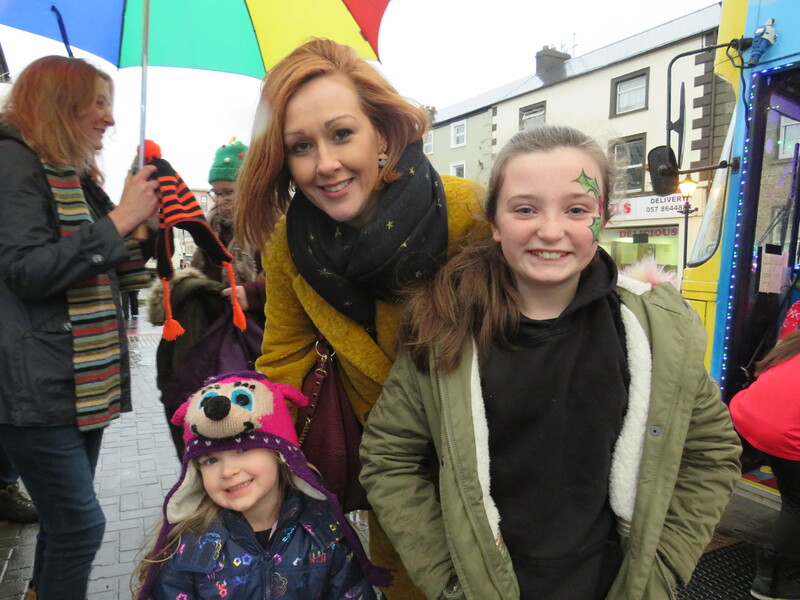 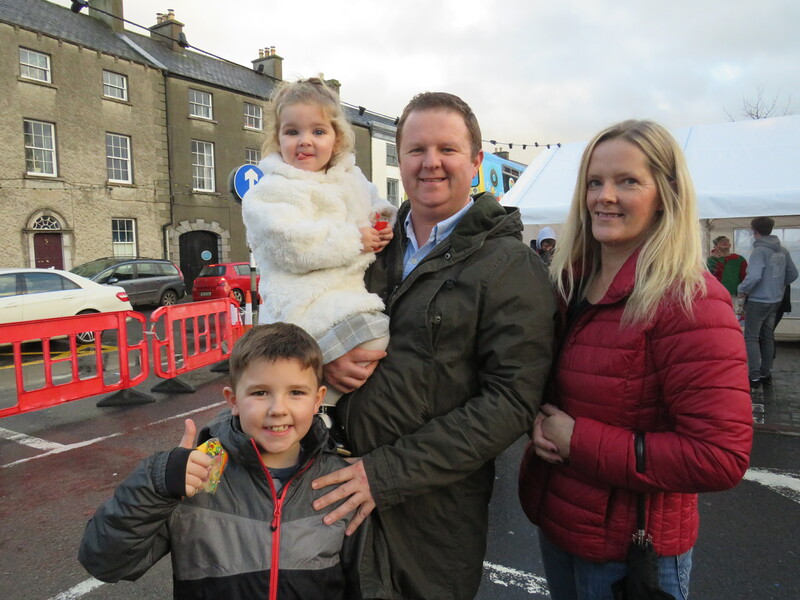 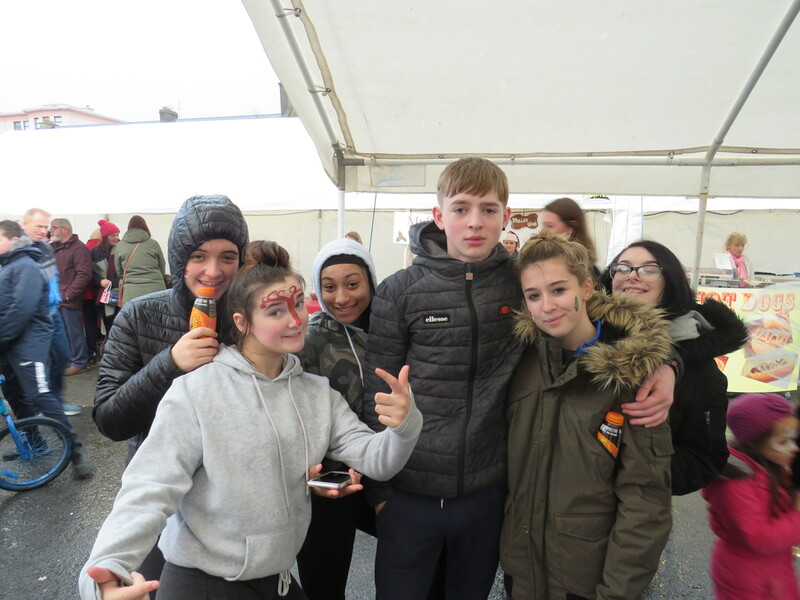 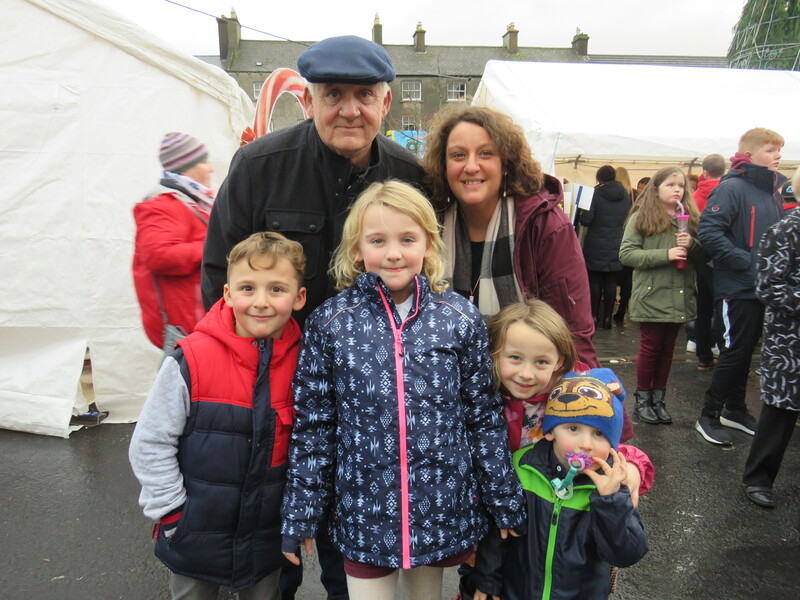 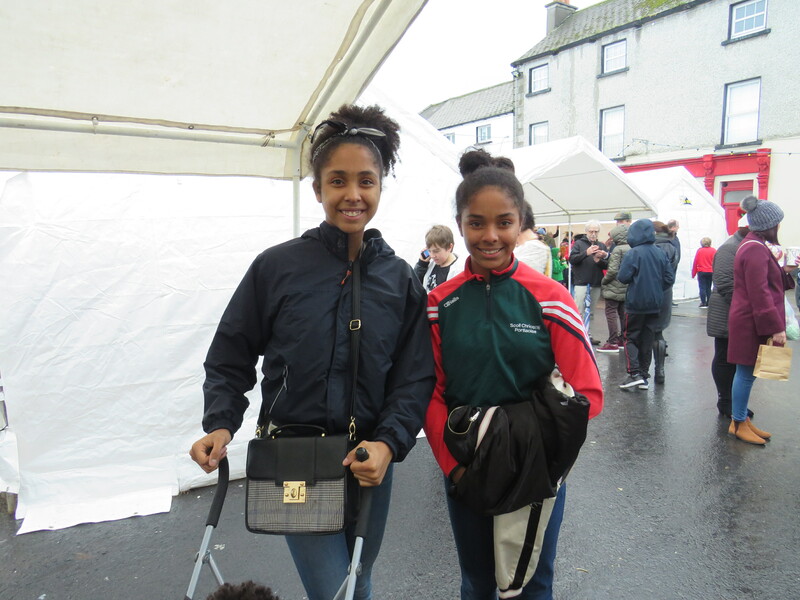 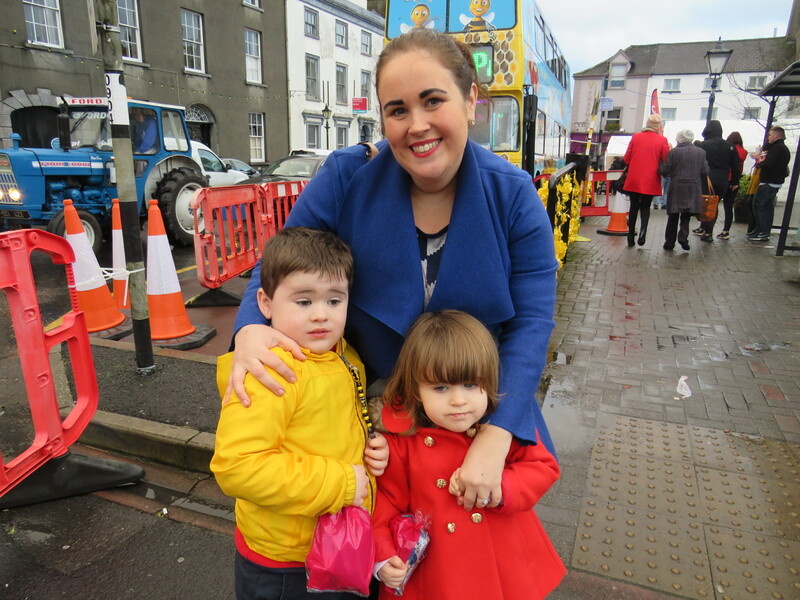 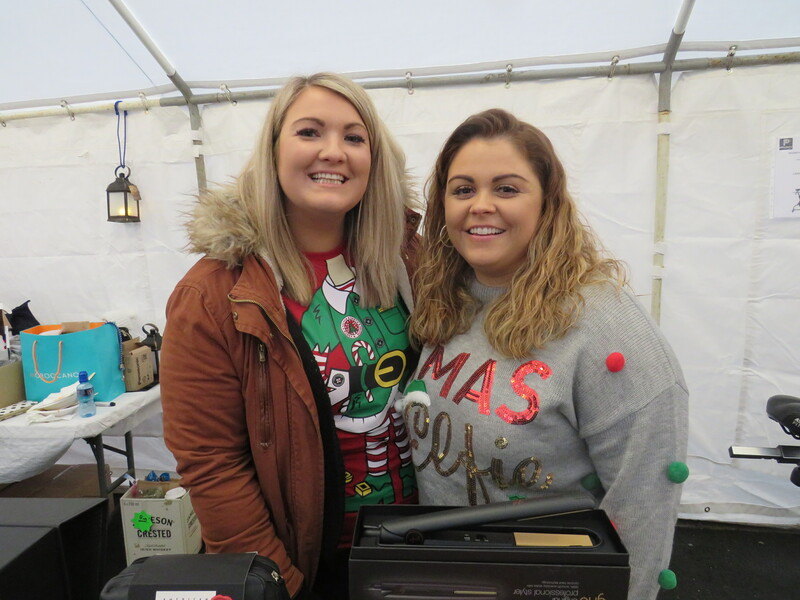 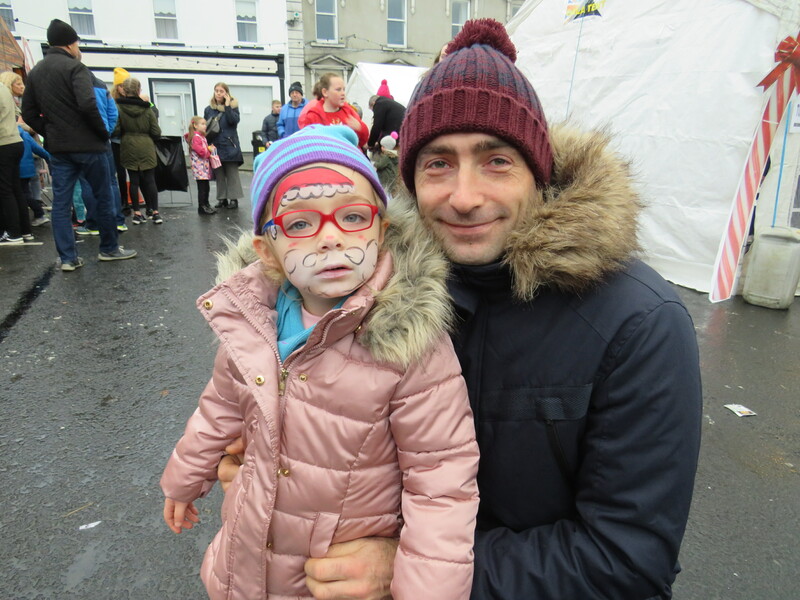 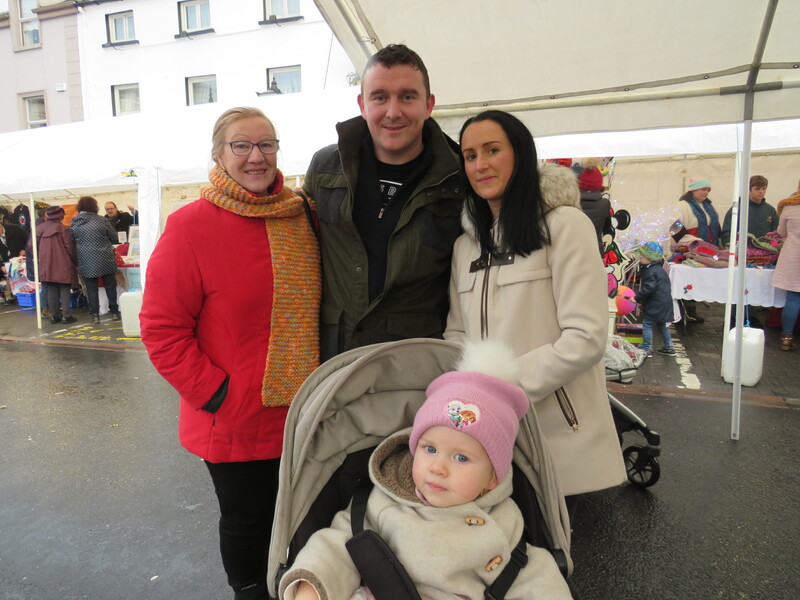 The rain couldn’t keep the crowds away as hundreds of Christmas shoppers turned up to Mountmellick’s festive fair. 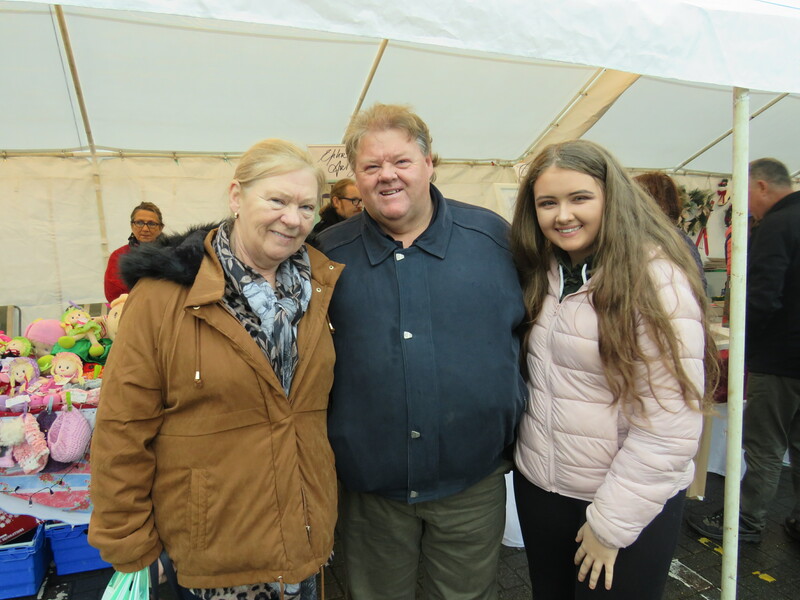 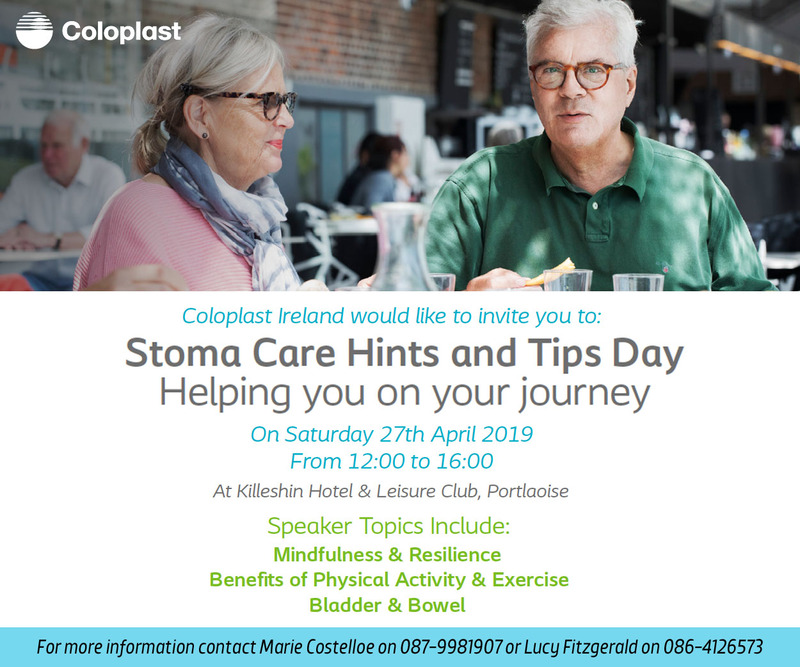 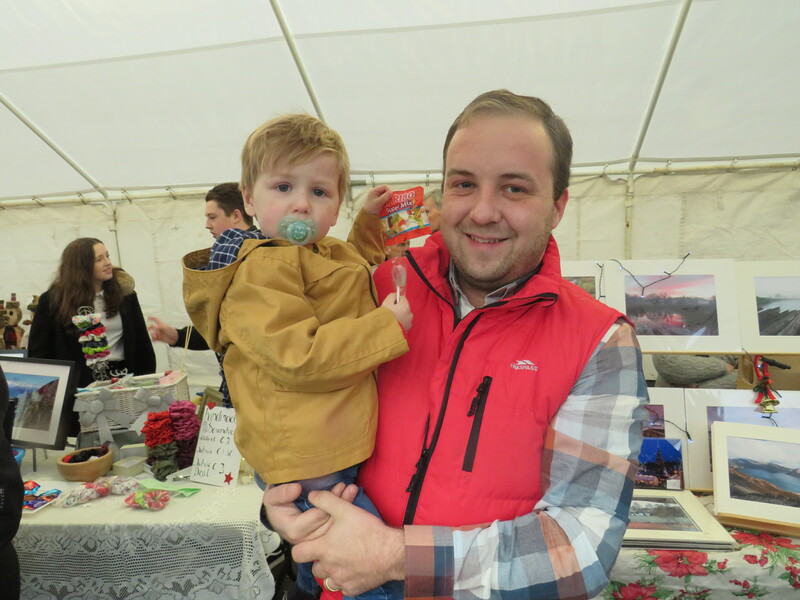 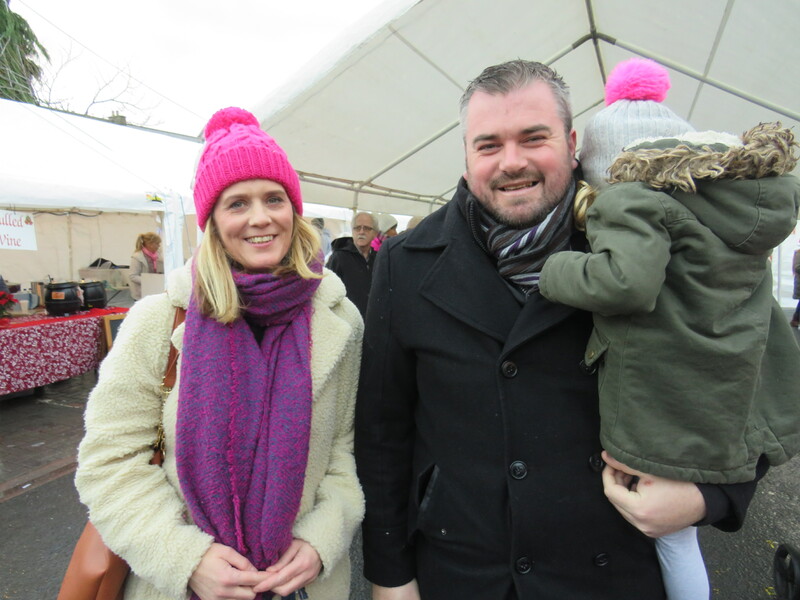 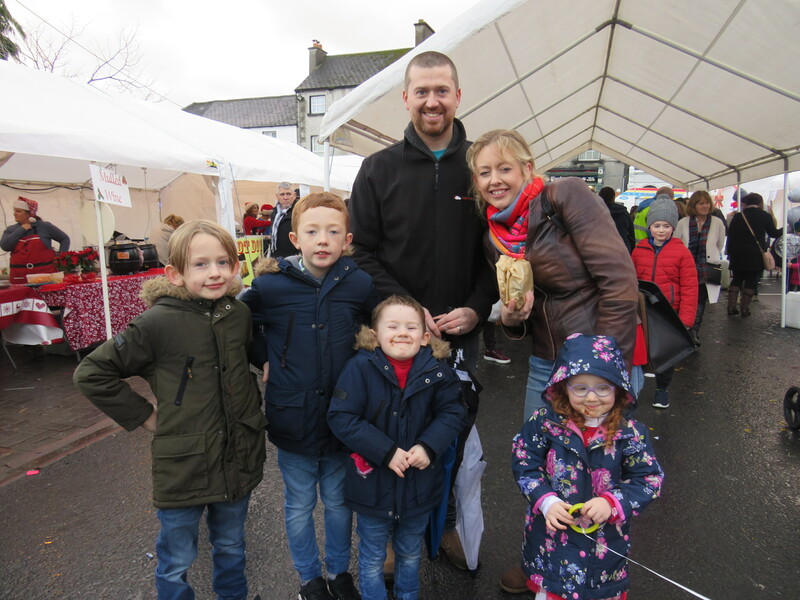 Even local celebrities turned out as Kyllian Forde, aged 6, arrived fresh from his Late Late Toy Show appearance and browsed the stalls with his family. 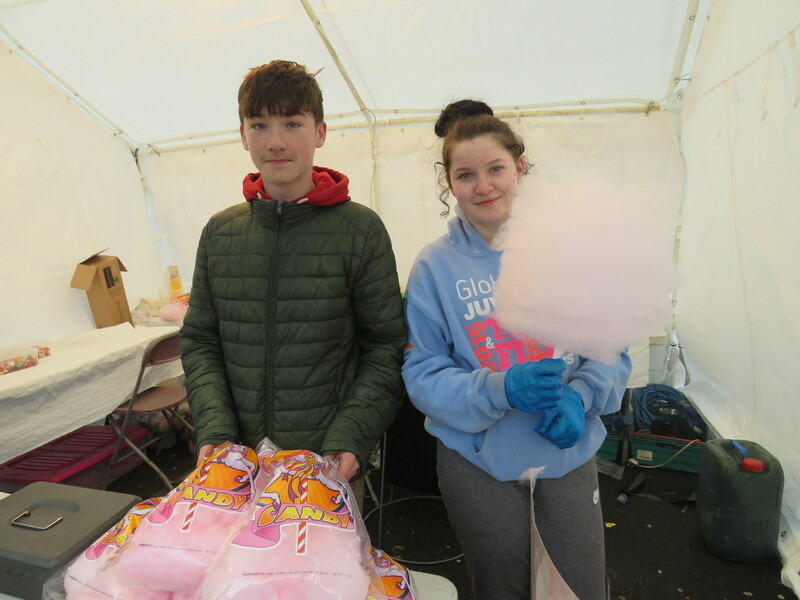 Kyllian said he wasn’t sure what he’s getting from Santa but said that he would love to try some cotton candy and jumped excitedly when he saw the cotton candy stall, asking could he go to see it. 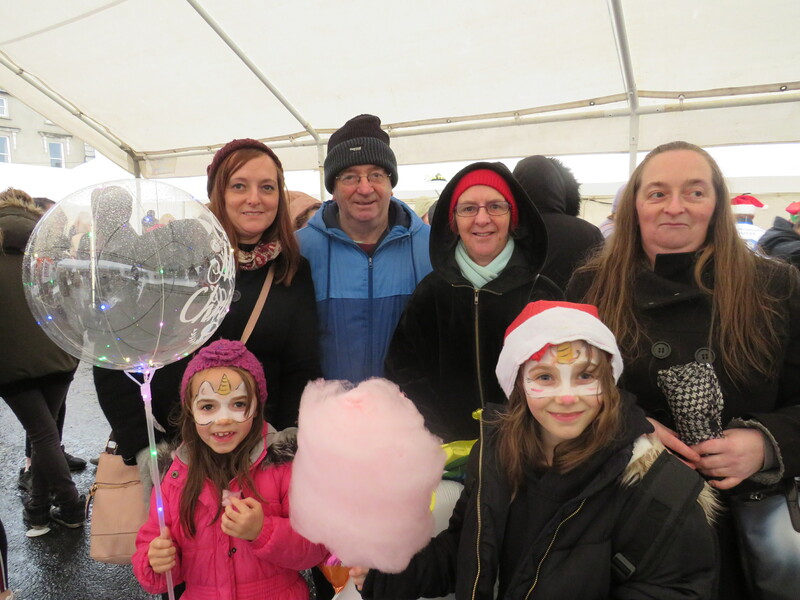 Indeed among the food stalls there was cotton candy, mulled wine, popcorn, candy canes, sweets and lollies. 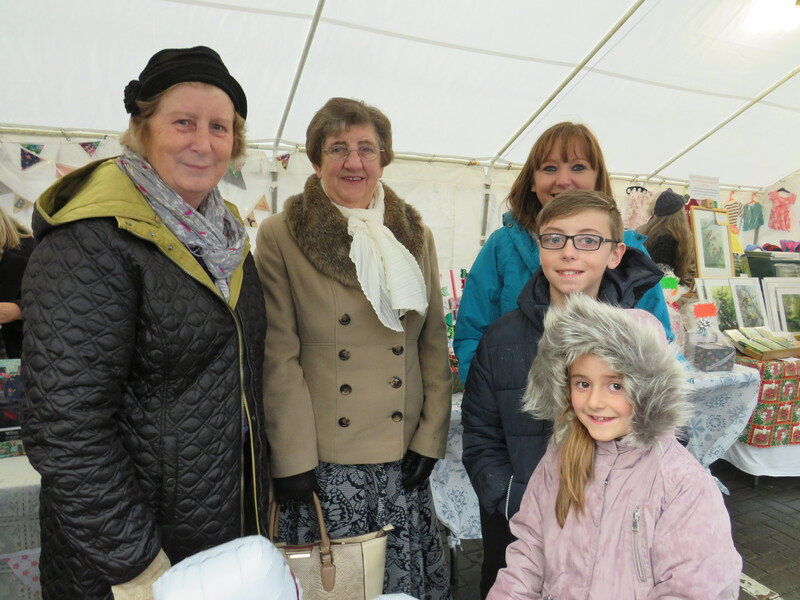 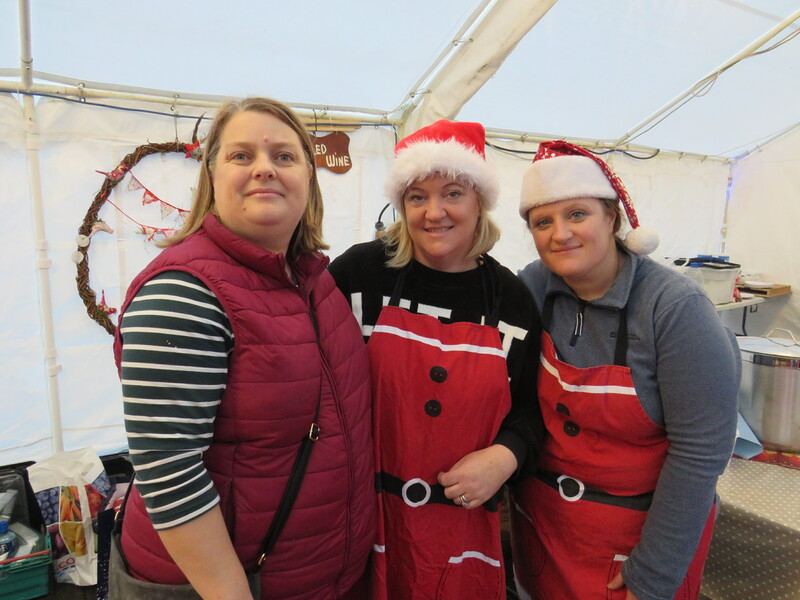 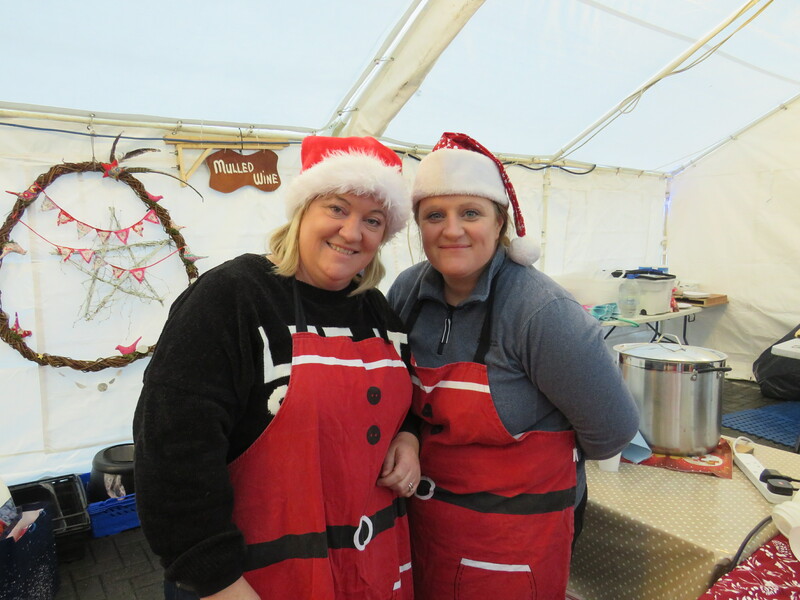 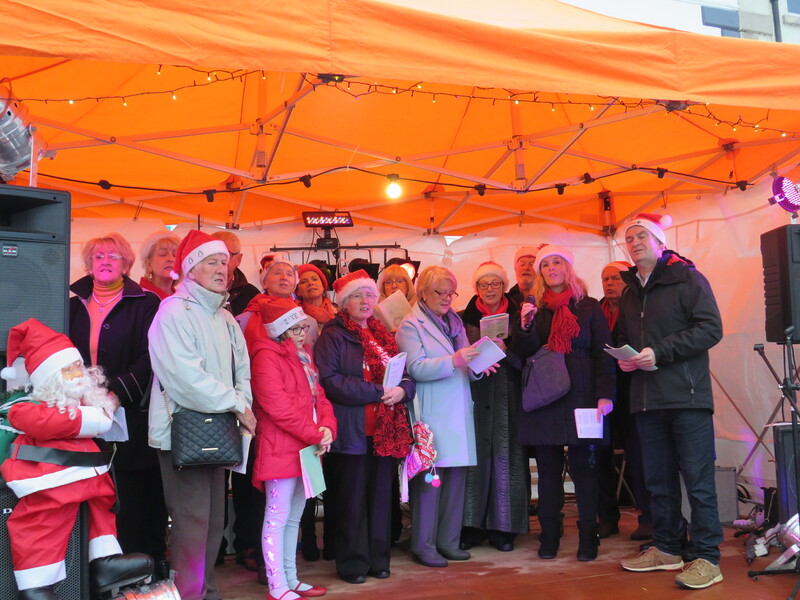 Local organisations were highly involved in the 45 stalls all around the fabulous Christmas tree. 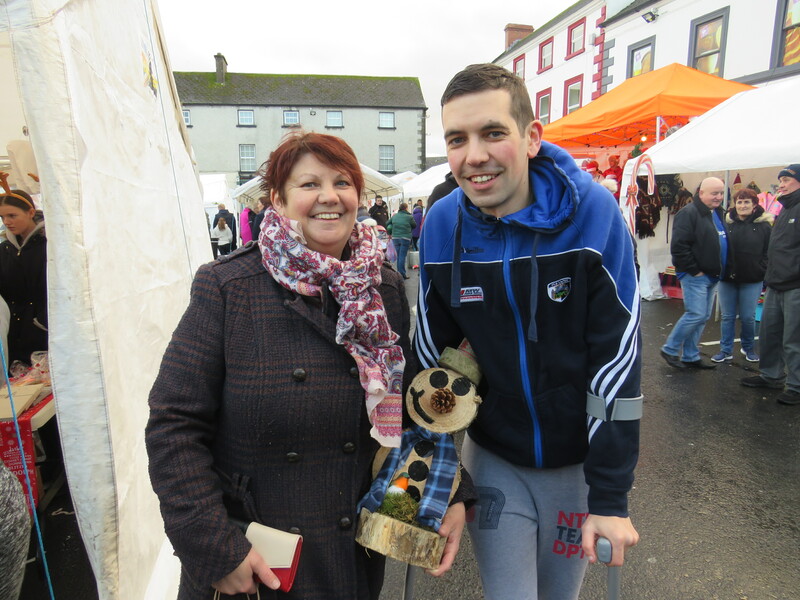 Mountmellick Macra, Yarn bombing Mountmellick and a whole host of local groups were offering the best of what the town has to offer. 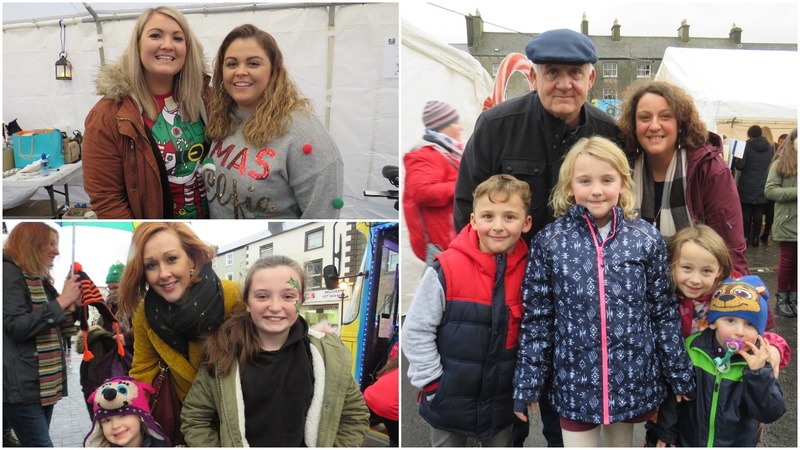 St Joseph’s Choir were providing beautiful Christmas choirs when this reporter arrived, with Irish dancing also taking place on the stage earlier that day. 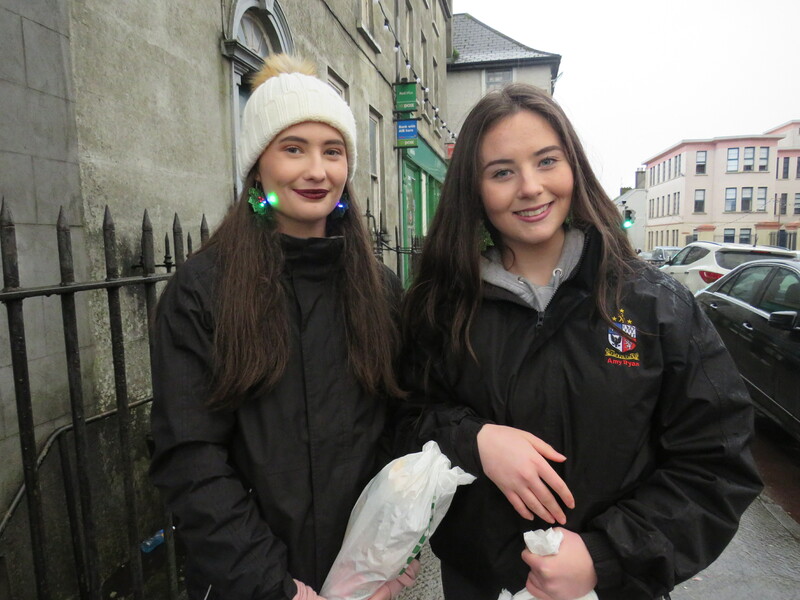 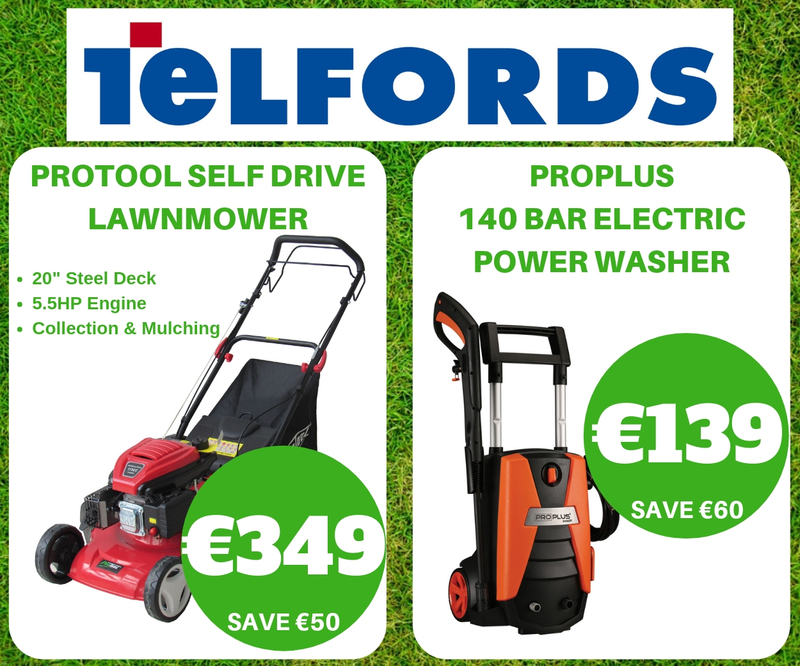 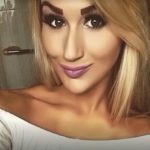 Santa was free to visit in his Grotto and told LaoisToday that all the boys and girls of Mountmellick had been especially good this year.